Whether you’re in search of style, comfort or luxury, Aqualuxe Spas Pacific Luxury model is equipped to let you fully stretch out. 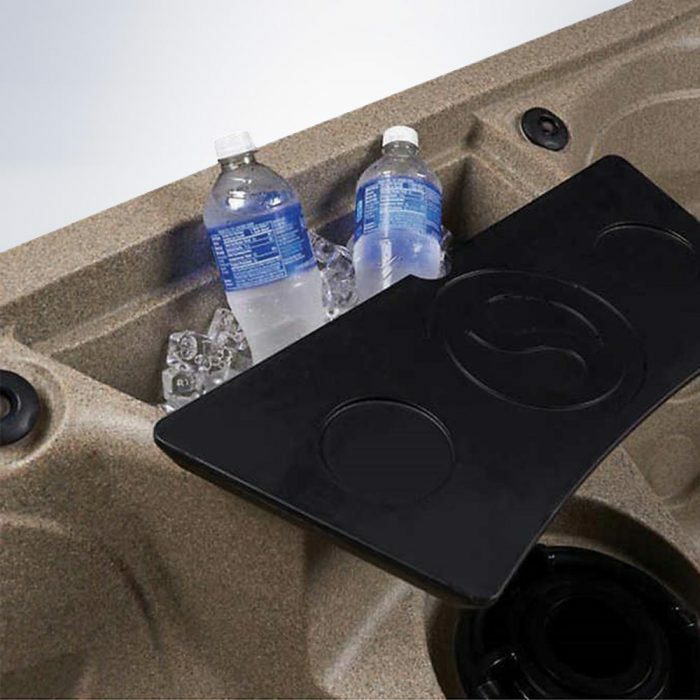 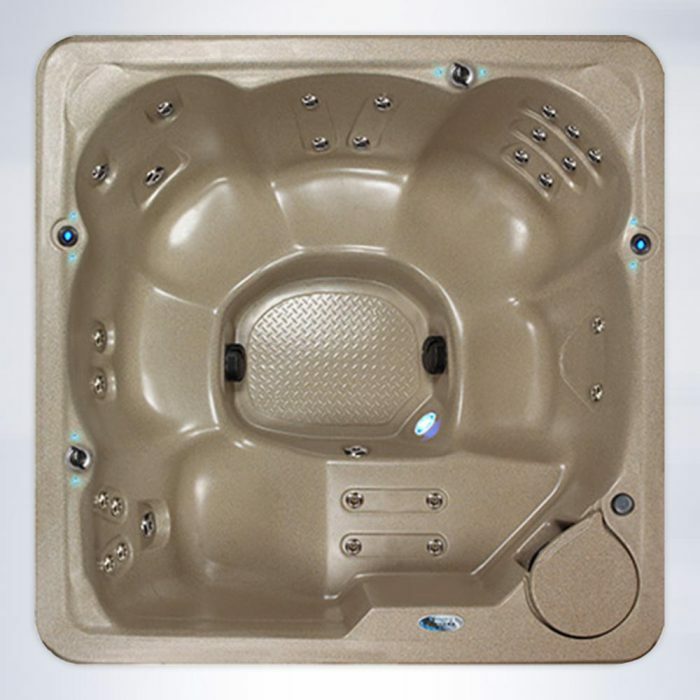 Its spacious design allows for seating for 5-6 people and has all the features that define luxury to include built-in Dura-Shield Hard Cover with UltraStrong Coverlift Assist, and distinctive styles. 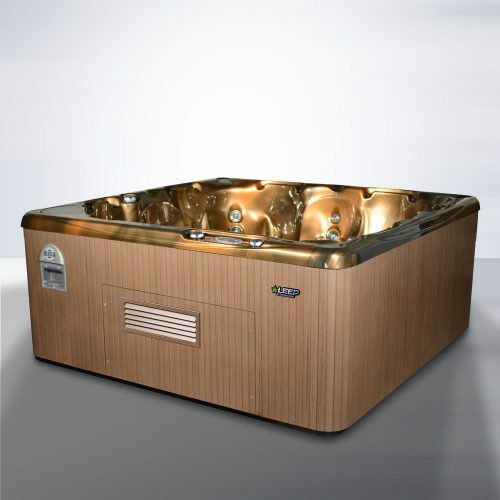 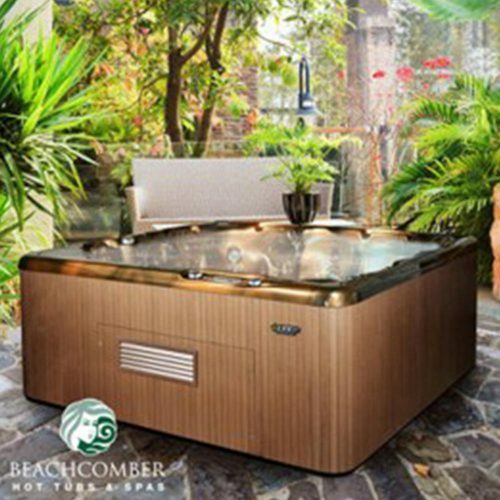 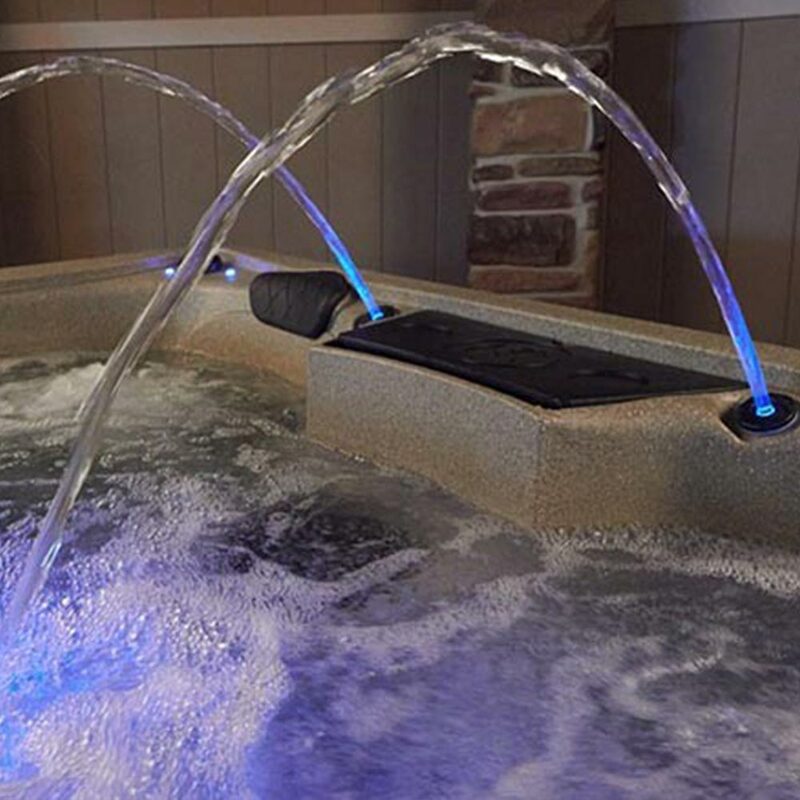 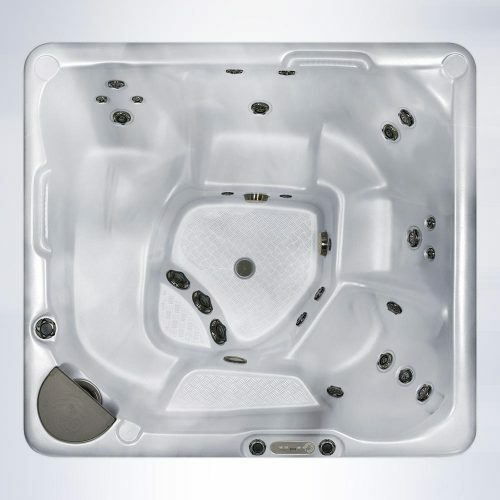 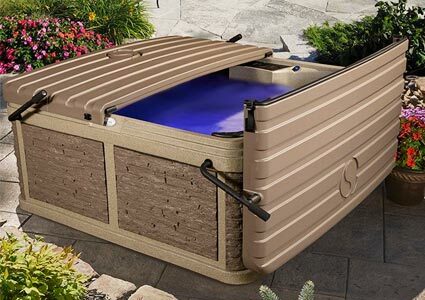 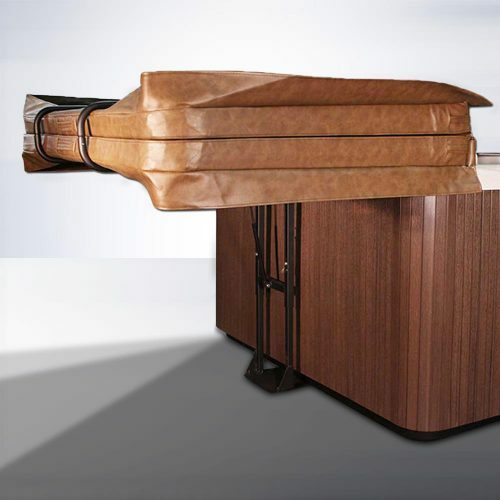 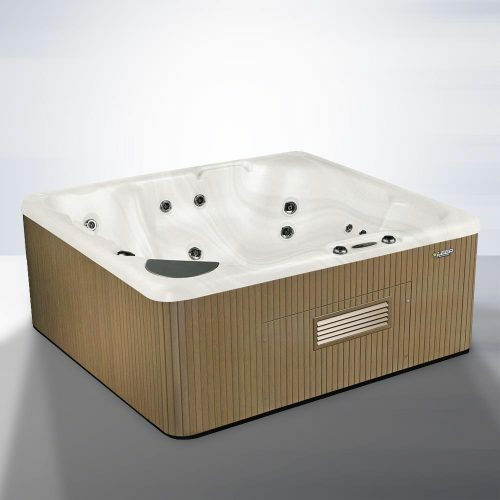 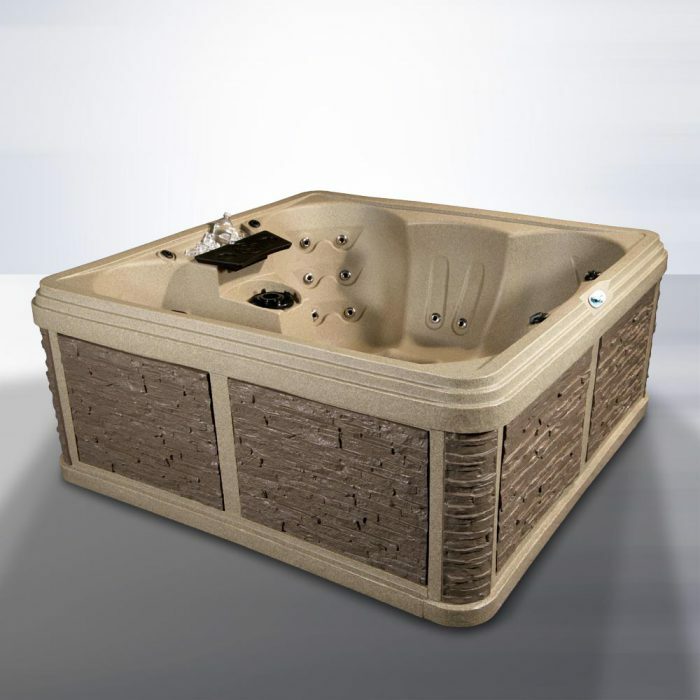 With captivating LED lighting and water columns, 36 two-tone stainless-steel jets for a personal “hydromassage” and a built-in ice bucket, you’ll find it easy to elevate your hydrotherapy enjoyment.